How difficult it is to extract events and situations from my life over the past 50 years when everything is connected and has been influenced or influences all the different aspects of my life. Education, work, family, wellbeing and lifestyle are all interconnected and of course this interweaving and the inevitable growth and change that happens all the time will continue. Since writing about my life in two paragraphs seems so problematic for me, I think the most efficient way for me is to list some factual information about the last 50 years although this method denies the opportunity to share the colour and emotions that have filled the years. I will pre-empt the list by saying I feel incredibly grateful for the way my life has been and is. My life continues to change and it gets “richer” and more fulfilling all of the time. I am most appreciative. I completed three years teaching degree at Burwood College in the 60’s then in the 80’s I spent 7 years completing a BA and MA at Macquarie University and the University of NSW respectively. My studies were not career orientated at all. It felt like pure indulgence and learning for learning’s sake. My main area of study as the courses developed was radical feminist philosophy. Then in the 90’s and in stark contrast I gained a scholarship from my then employer to study full time at University of Technology in Sydney where I completed a Graduate Diploma in Information Technology. Obviously this formal education has heavily influenced other aspects of my life. I taught in a number of schools in Melbourne in the 60’s and early 70’s but then didn’t return to teaching again until the mid-80’s. 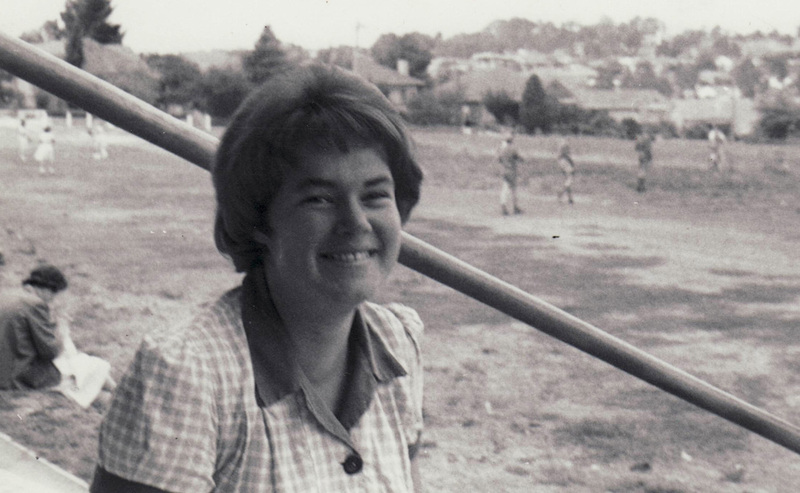 I undertook various teaching roles in both private and public schools in Sydney. I resigned in 1997 and started my own business at the commencement of 1998. Essentially I offered a service to schools, particularly school librarians to assist them to create interesting vibrant environments for their students. It turned out to be the right idea at the right time and now my company creates and manufactures posters and digital products to 90 % of Australian schools and many international schools as well. I continue to own and work in and on my business almost full time. I married in the 60’s and gave birth to my 2 daughters in the early 70’s. As a family we moved to Sydney in 1978 and Sydney has been my home ever since. Both of my daughters are mothers themselves now and my 3 beautiful grandsons give me lots of pleasure. Aimee is expecting a little girl in December which is most exciting for us all. I divorced some years ago and I’m now in a beautiful fulfilling relationship. I enjoyed living in Sydney almost instantly and continue to appreciate the lifestyle. For the last 20 years I’ve lived in the inner west area of Rozelle and Balmain and currently live in my own home in Balmain which I love and share with my partner. Apart from my work I enjoy meditation, yoga, weight training, movies, the beach, restaurants and travel but mostly I enjoy that I am continually learning and growing and sharing the growth with my partner. That’s the most important thing for me.